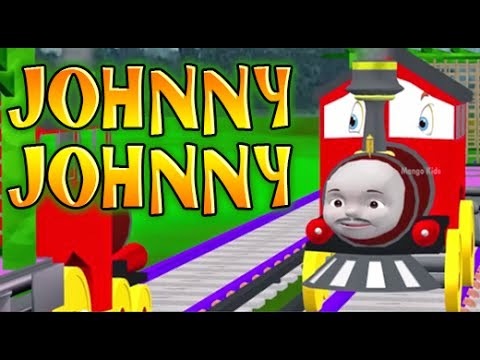 Johnny, Johnny is a nursery rhyme about parenting. Little Johnny has been eating sugar and lies to his daddy. This nursery rhyme is a great opportunity to talk with the children about lies.